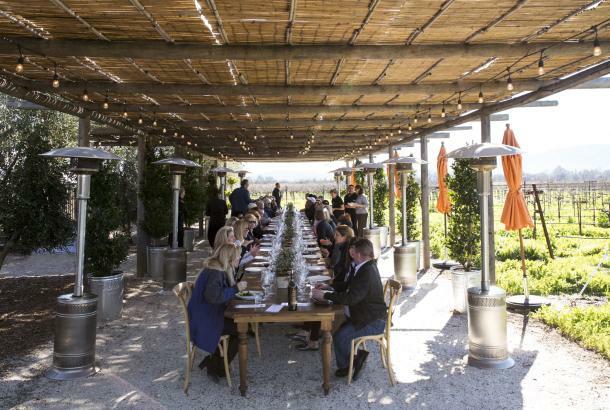 If you&apos;re looking for the spirit of the Napa Valley, you’ll find it in the creative talents who power its businesses—and wineries are just the beginning. 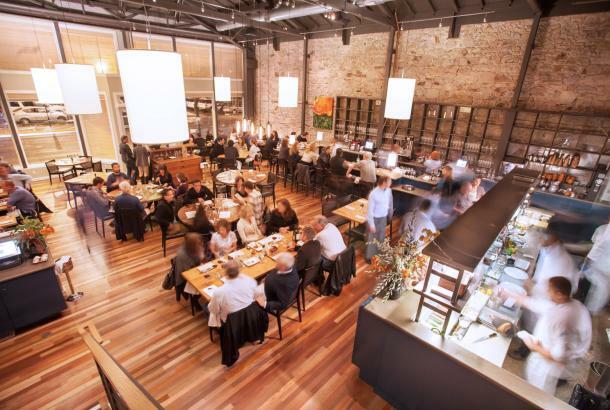 There&apos;s a diverse and dynamic community of makers at work across the Napa Valley in restaurant kitchens, design studios and wellness centers. 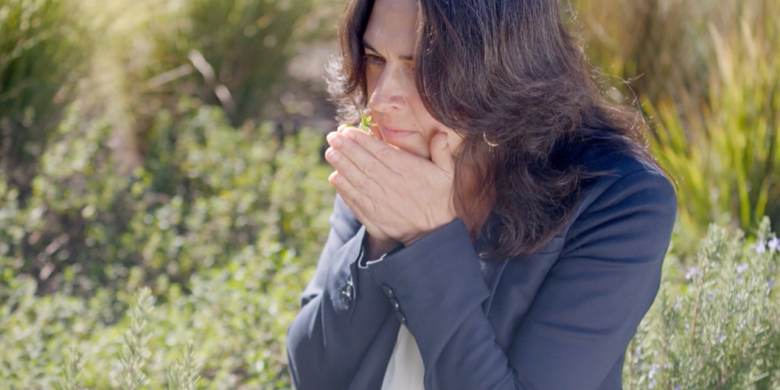 We&apos;re bringing the destination to life through a series of video profiles on AFAR.com. 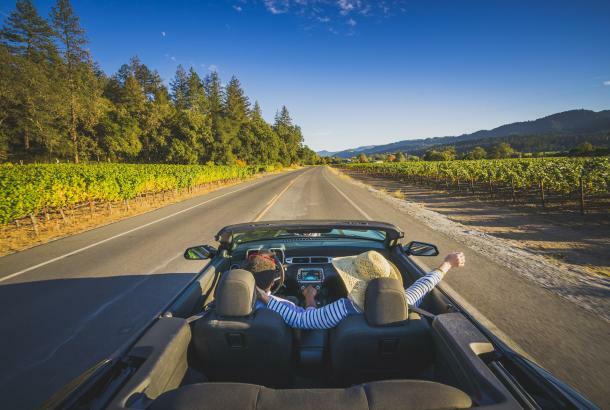 You&apos;ll be fascinated by the work of these local makers and inspired to experience the Napa Valley for yourself. 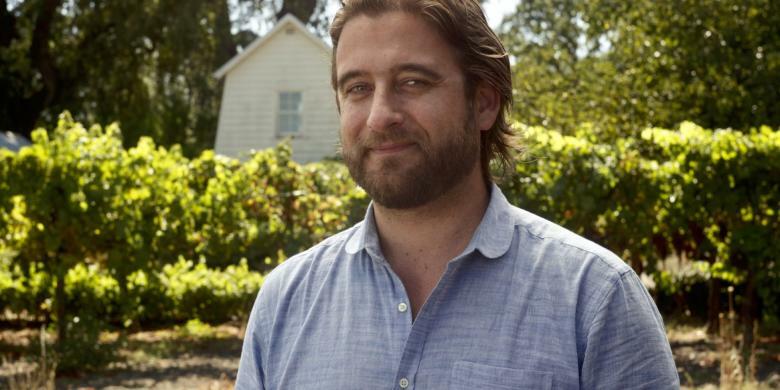 Meet the fourth-generation Scottish master cooper of Seguin Moreau Cooperage who makes beautiful wine barrels the traditional French way. 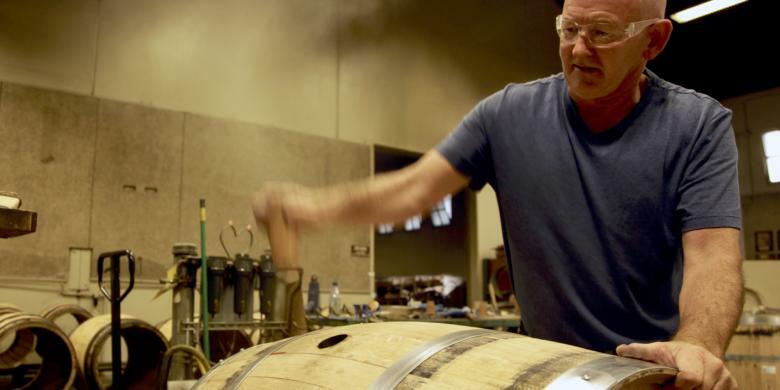 His masterful barrel toasting gives Napa Valley wines unique and subtle flavor profiles. 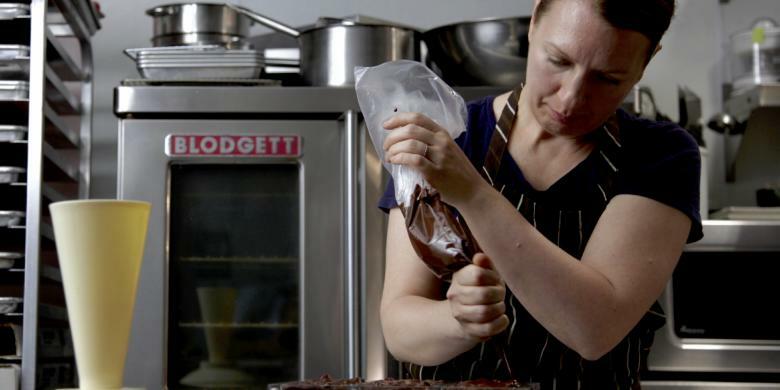 Meet the French-trained pastry chef behind Napa Valley's La Forêt Chocolate as she brings fresh fine-dining quality chocolate to a wider audience. 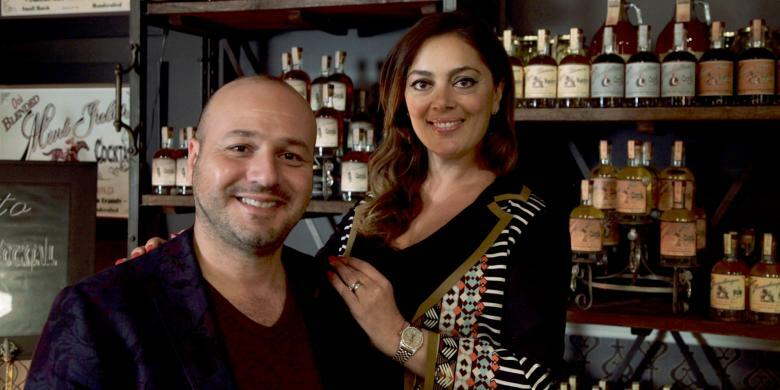 Meet the husband-and-wife team behind the Napa Valley Distillery, who make seasonal small-batch, award-winning spirits like brandy, vodka, whiskey, and liqueurs from local Napa Valley wines. 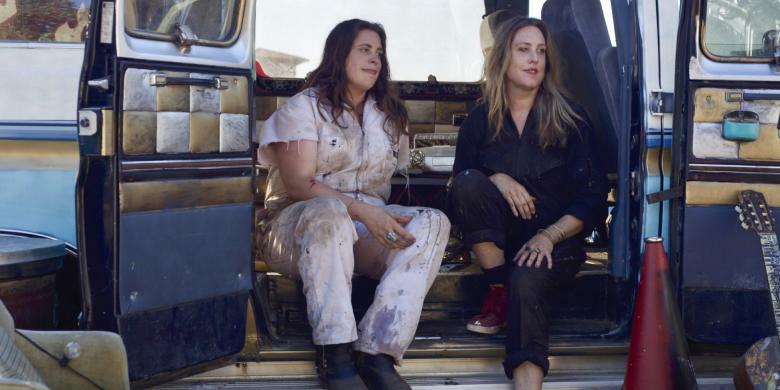 Meet the artistic Baker sisters, founders of the Ehlers Society and key players in the Napa Valley’s thriving creative scene. 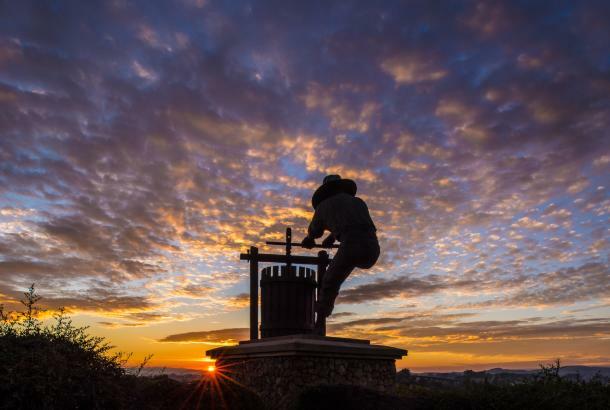 They imbibe the undeniable "wine and art" vibe of Napa Valley. 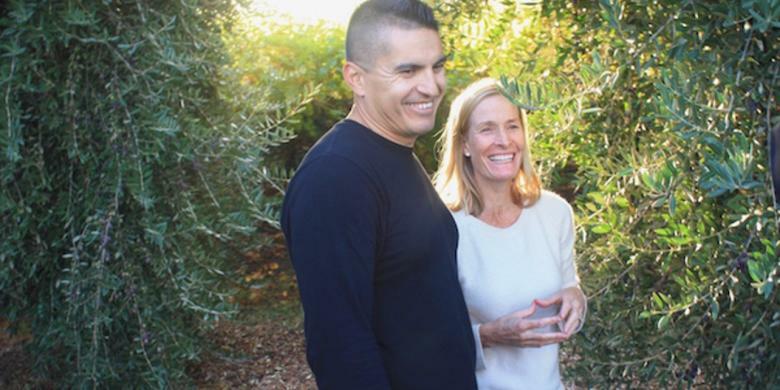 Meet Chris Hall, the Executive Vice President and Chief Operating Officer of Long Meadow Ranch, who is continuing and growing his family’s commitment to sustainable, organic, diversified farming. 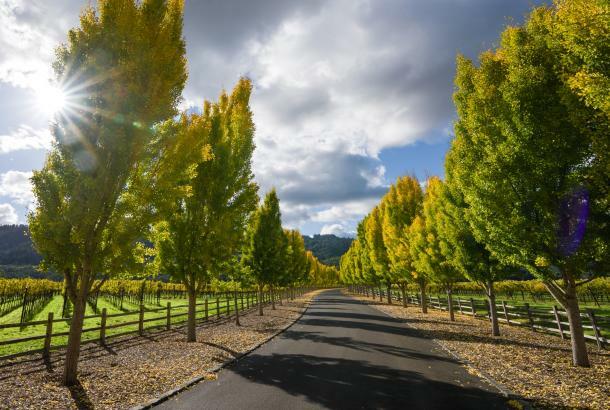 Discover the top 5 Napa Valley places to visit from olive oil makers, Ryan & Emilio, who appreciate the kid-friendly outdoor activities and restaurants. 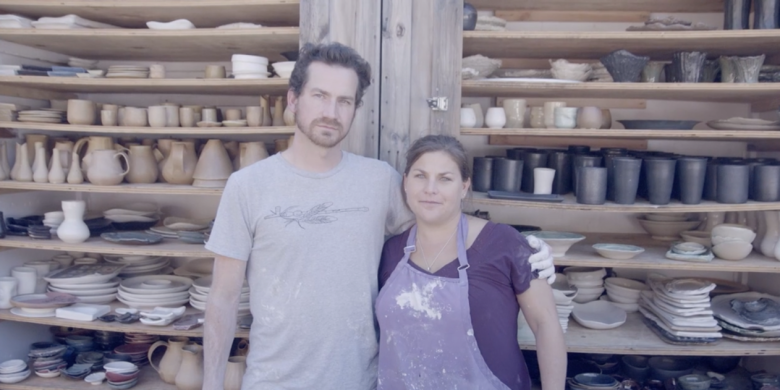 Discover the top 5 places to visit in Napa Valley from local ceramicists, William Callnan III & Nikki Bellere Callnan, who share their favorite places for them and their family. 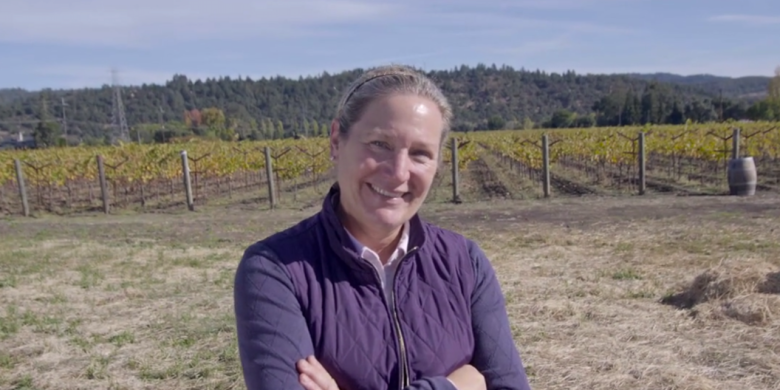 Discover the top 5 places to visit in Napa Valley from local winemaker, Pam Starr, and see where she gets her creative vibe. 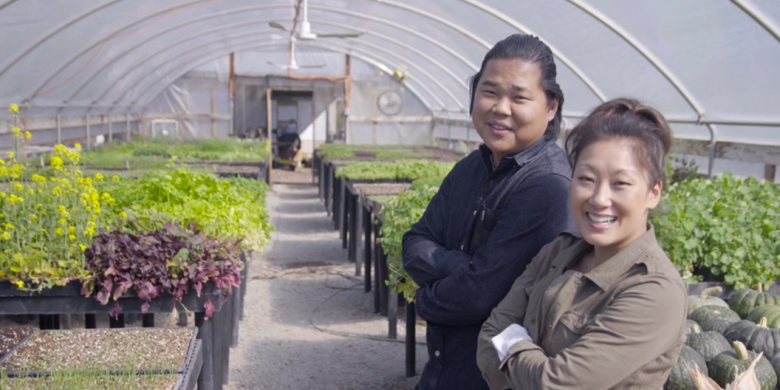 Discover the top 5 places to visit in Napa Valley from local chefs, Katianna Hong and John Hong, and see where they go to unwind. 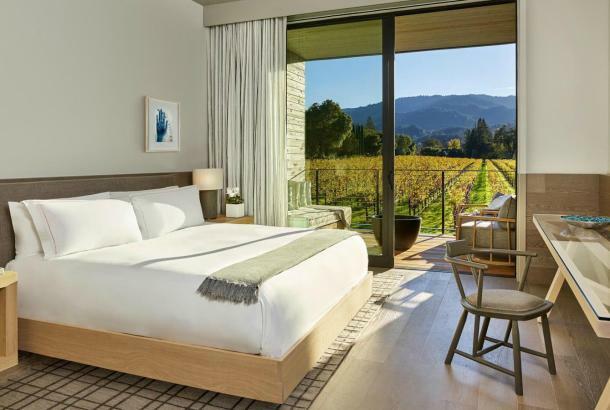 Discover the top 5 places to visit in Napa Valley from local Spa Directory, Helen Brown, and get inspired for your visit.